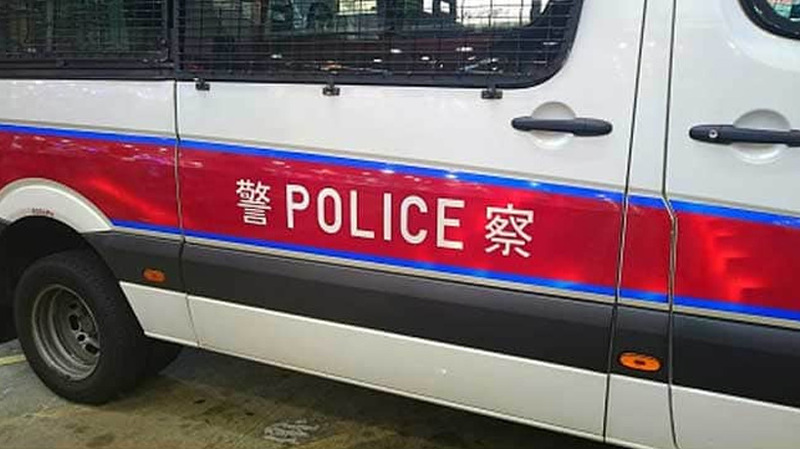 A car rammed into a crowd in central China Friday, killing six people and injuring seven others,and the driver was fatally shot by police,state broadcaster CCTV reported.The injured were taken to hospital following the early morning incident in Zaoyang City in Hubei Province,CCTV said. Last September,11 people died and dozens were injured when a car struck a crowd in a public square in the central Hunan province city of Hengdong. Police detained the driver,a man in his 40s,and described him as a “vengeful repeat offender” who had daggers in his car and intended to “cause serious damage”. In late November,a car ploughed into a group of children crossing a street in front of an elementary school in the northeastern Liaoning province,killing five people and injuring at least 19.